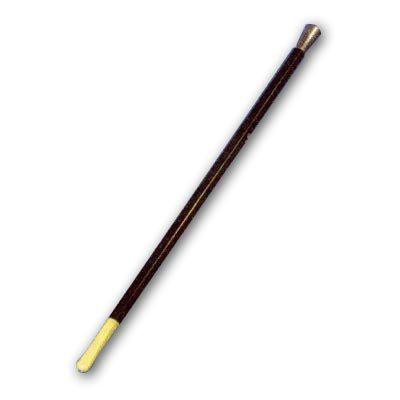 Includes: a 13.5"L Black plastic cigarette holder with Silver tip and cream-colored attached mouthpiece. Great for 20's costumes! Caution: Not recommended for children under 3 years. Excellent quality and perfect for a Great Gatsby style Photo Booth. 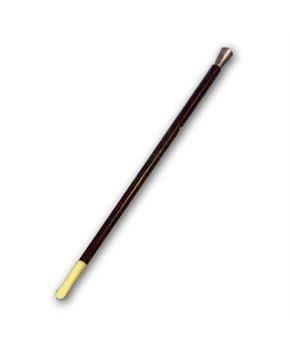 I am using the cigarette holder for a Halloween costume. I would recommend them to anyone in need of a cigarette holder for costumes.